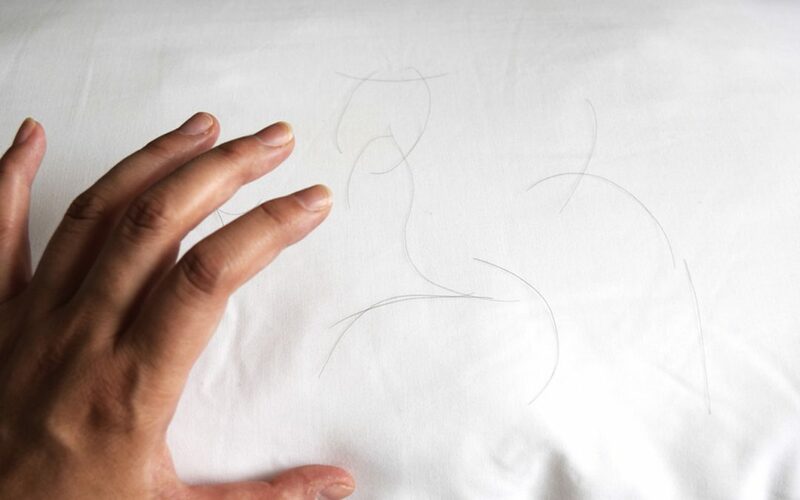 Hair loss is one of those medical conditions that most people are afraid to talk about. Admitting that your hair seems to be thinning or falling out means admitting that you care about your appearance and possibly have low self-esteem as a result of losing a “beauty” attribute. But androgenetic alopecia—“male pattern baldness” or “female pattern hair loss”—is a legitimate medical condition that you shouldn’t be afraid to ask questions about. Only by asking questions can you get help. Your individual hair strands go through a preprogrammed life cycle lasting between 2 ½ and 3 ½ years. Hairs grow for about 2-3 years from the follicle, rests for 3-4 months with no additional growth, and is then shed. After one hair is shed, the follicle immediately enters the growth phase with a new strand. Androgenetic alopecia is most often caused (in both men and women) when the body’s male hormones, called androgens, cause hair follicles to have a shorter than normal growth phase. These “miniaturized” hair follicles are shorter and thinning than normal hair follicles, so the hairs grow smaller and fall out sooner. Alopecia in both sexes is thought to be caused mostly by genetic factors, though a small percentage of women may have an androgen hormone imbalance that causes the alopecia instead. Androgenetic alopecia in men usually manifests as gradual hair thinning along the front hairline of the scalp. The hairline near the temples begins to recede, resulting in an M-shaped hair pattern. Hairs in other areas on the head become different lengths and thicknesses. Therefore a classic sign of male pattern baldness is uneven hair lengths and textures. The condition is better camouflaged in women, but follows similar patterns but is generally more dispersed throughout the scalp. Women may also notice that their part is widening. Women rarely lose all their hair. The most extreme treatment is surgery, but most people with androgenetic alopecia find that medications are helpful. Minoxidil (known commonly as Rogaine) lengthens the hair follicle’s growth phase and stimulates more follicles to produce hair. Applied to the scalp, minoxidil typically shows results after six months of consistent use. Finasteride (Propecia) is a hormone therapy taken in pill form. By changing the levels of the hormones associated with alopecia and hari loss, finasteride results in less hair falling out and less “miniaturized” follicles. Because it is a hormone therapy there are noticeable side effects if taken in certain doses, and it is not suitable for women who are looking to become pregnant. Spironolactone is another hormone therapy that has similar results and concerns as finasteride. Androgenetic alopecia is nothing to be ashamed of, and you should be able to talk to your doctor about your concerns about your hair loss. With multiple treatment options available, there is no reason why you can’t have a beautiful head of hair for years to come.